The Kaiku Visa Prepaid card is a product of Kaiku Finance, LLC, a finance company that was first established in Los Angeles, California in the year 2010. Using the Kaiku Prepaid card provides you various facilities such as online banking, mobile banking, transferring funds, paying bills, and depositing checks. You can also earn various cash back rewards by using the card for different transactions. The card carries no activation charges and only requires you to make a direct deposit each month. You can use the Kaiku Prepaid cards at close to 55,000 ATMs all over the country absolutely free of cost. However, if you use the card at an ATM not connected to the company, you’ll pay a fee of $3. The company levies a maintenance charge of just $3 that you pay each month. You can use the card to withdraw cash in countries like Australia, the UK, Mexico, Puerto Rico, and Canada. In addition to mobile banking services, the card offers others benefits that are best suited for college students and high schoolers. As for the fee for loading cash into your card, you can expect to pay between $2.95 and $4.95. Should you choose to load the card via Direct Deposit, you won’t incur any charges. You can load the card with amounts as low as $20. One of the most common issues with the Kaiku Prepaid card is the possibility of accounts freezing and closing after cash deposits. You may not get protection from fraudulent use of the card. 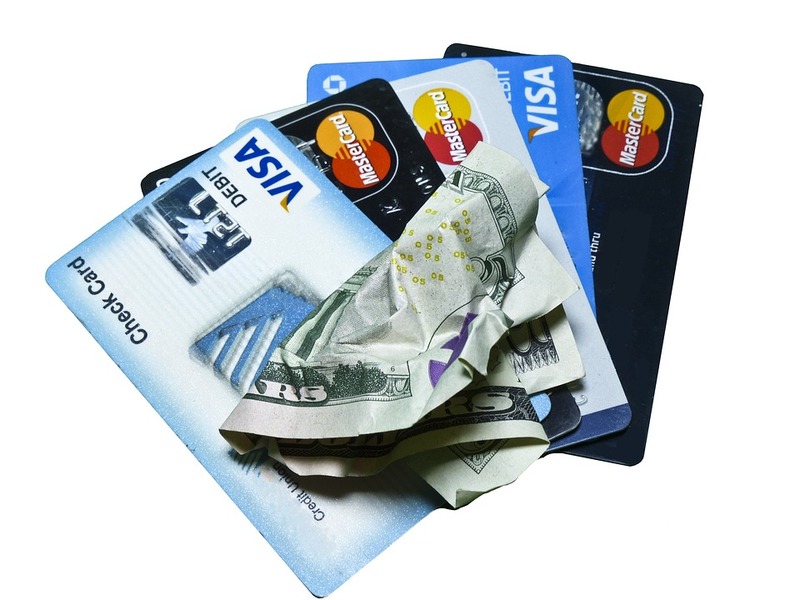 If the card gets stolen, you may have to pay off the incurred charges. The company talks about providing facilities for receiving IRS tax refunds. However, there have been instances when the account froze after a receipt, and consumers had to get the IRS to send them the funds directly. The reviews report that the matter remains unresolved 3 months down the line. Mobile banking is one of the services that the company provides. However, users have talked about how the mobile app crashed or froze not allowing them access to their accounts. You may have to deal with issues where the account closes down with your money in it. Getting the company to reopen the account or pay back the funds is a challenging task. The Kaiku company has been recently taken over by Bancorp, but the transition has not been a seamless one. Users have complained about how the company will not back the card and is unresponsive to requests to add funds into their cards. Consumers have reported issues with the replacement of cards that are soon to expire with new ones. They have talked about how the company dispatches new cards and cancels the old ones even before they have expired or the consumer has received the new card. Step 1: The Kaiku website homepage carries a “Sign In” button on the top right-hand corner of the page. Use this button to log into your online account. Step 2: You will be directed to the Log In page where you must enter your email address, password, and click on the “Go” button. Step 3: In case you lose your password, you only need to click on the ‘Click here” button on the above page. The system will take you to a page where you can add your email address for assistance with password recovery. Step 4: Kaiku offers you a range of options for loading cash into your account. For a complete view of the options you can choose, check the homepage. Step 5: Do you need directions on how to deposit a check into your Kaiku card? Or, maybe, you need instructions on how to transfer cash to a friend. Check out the bottom of the homepage. It has a few videos that you can watch for information. Step 6: If you need to find a location where you can load cash into your Kaiku Prepaid Debit Card, check this page. Add the city, state, or zip code of the area where you live or work. The system will give you a complete list of the locations and ATMs that you can access. 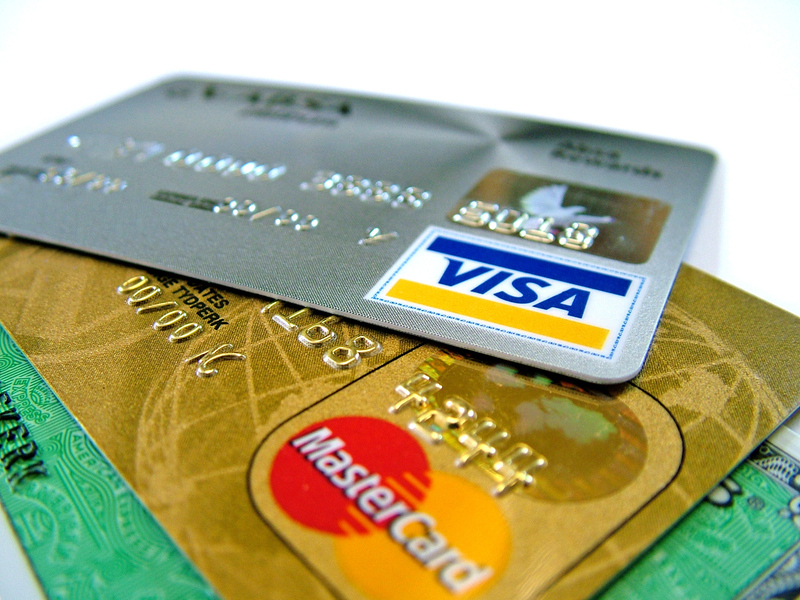 How Do Prepaid Credit Cards Work?